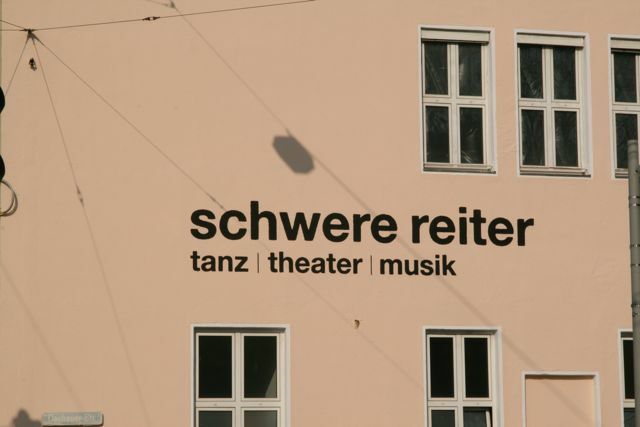 Information about dance, theatre and music at schwere reiter. 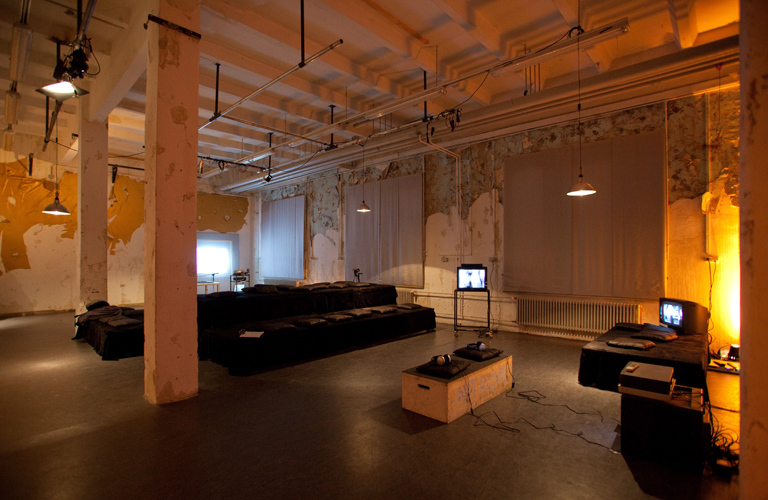 Tanztendenz runs the venue schwere reiter together with the music and theatre sectors – a model of autonomous operation. 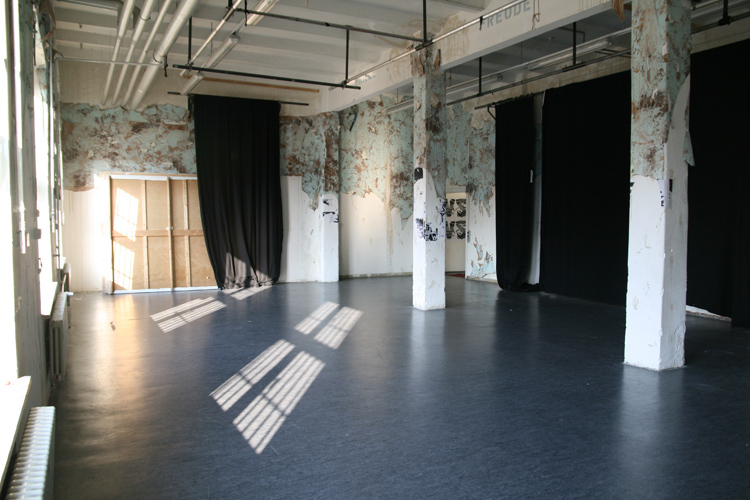 An open space that offers fertile ground for all artistic work. 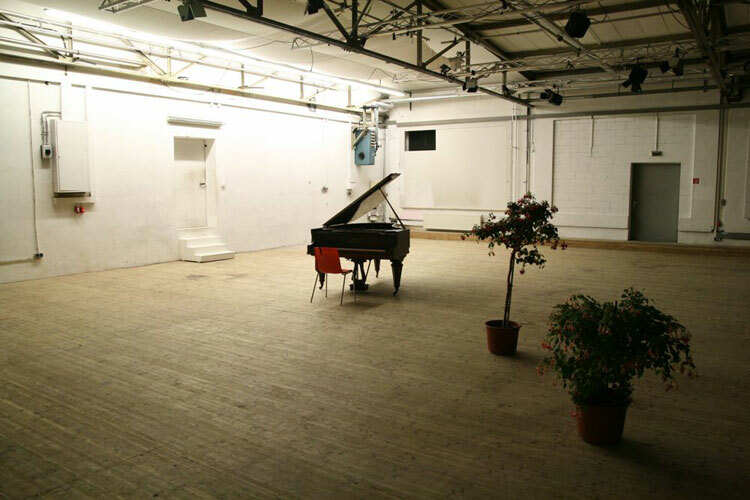 Together with its partners, Tanztendenz has provisionally secured the venue until at least the end of 2016. 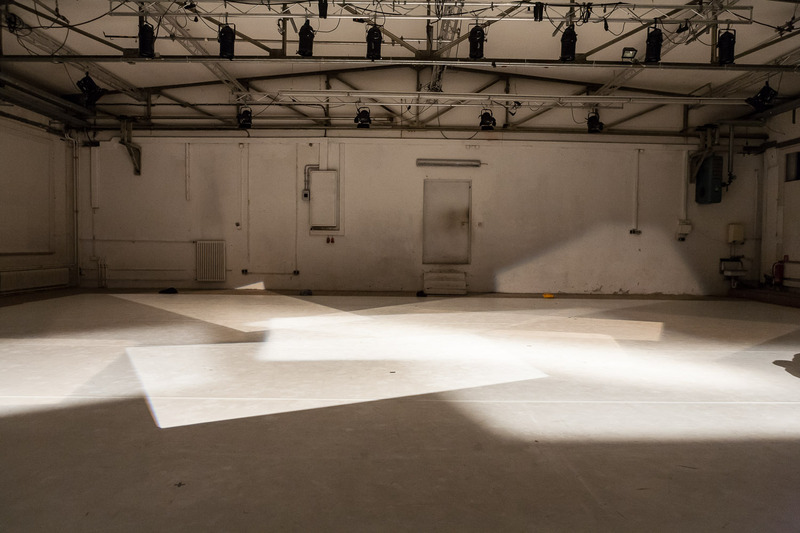 Tanztendenz envisions the venue as a construction site. 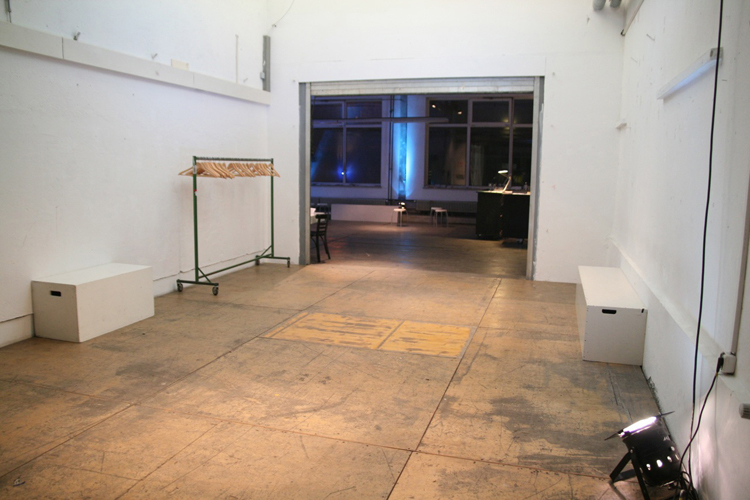 Artists can design and carry out projects, establish creative spaces and present current productions on their own terms. 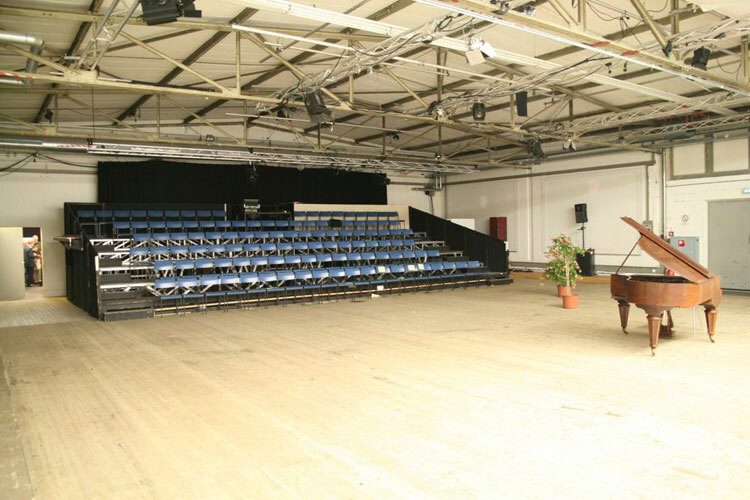 The stage can be used as a place to experiment, which allows for longer rehearsal periods with the original set. 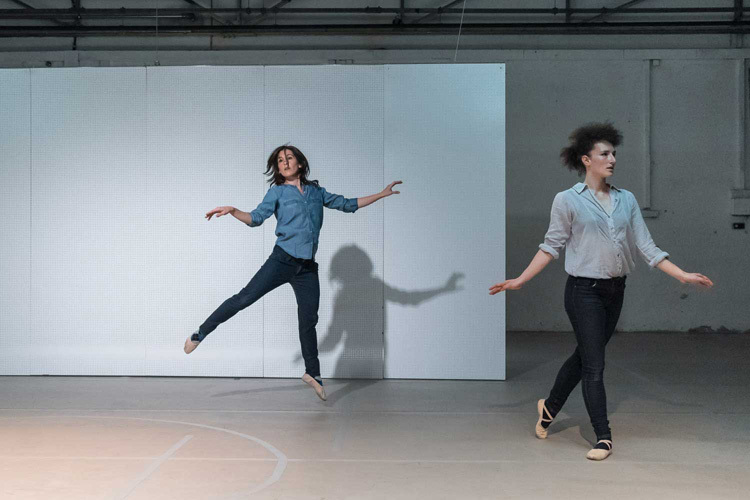 it invites the audience to let themselves be seduced into seeing contemporary dance in a new way. 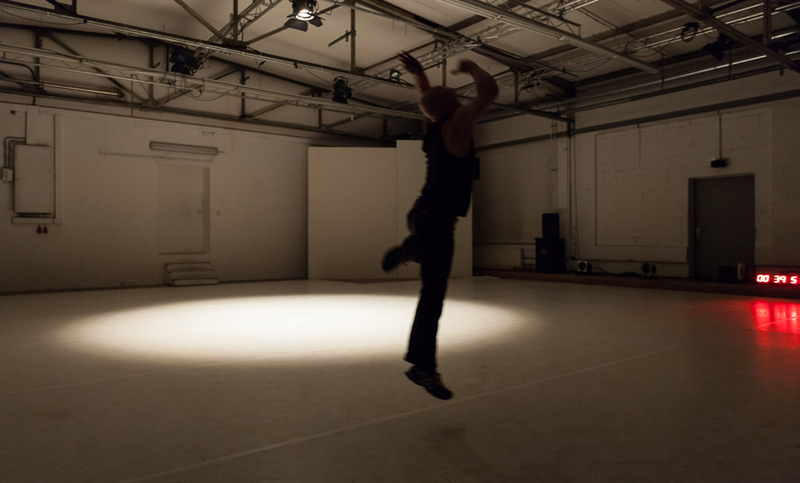 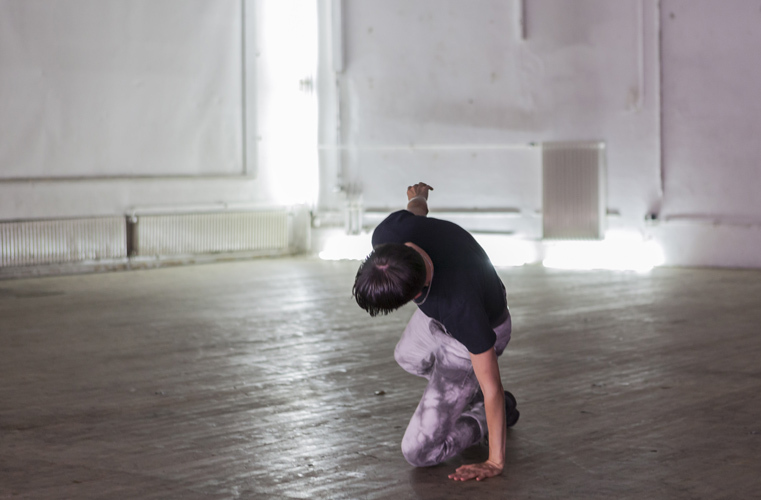 The series presents choreographic thought and action in a personal format. 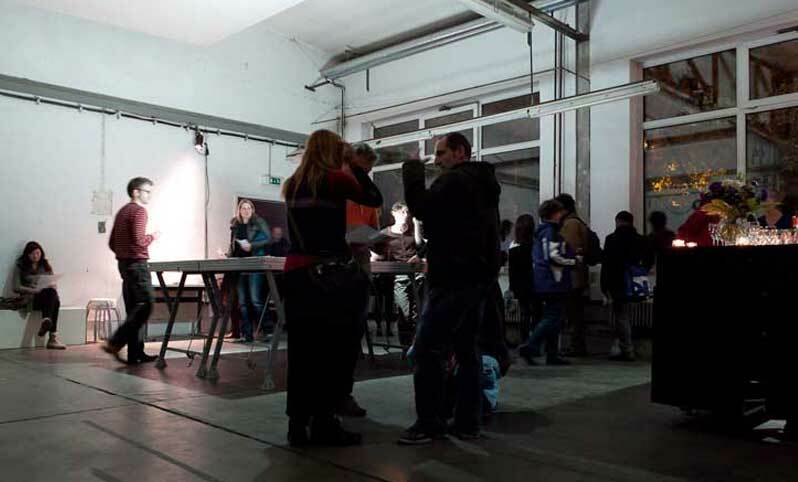 schwere reiter is a collaboration between Tanztendenz München, Pathos München and Kunstbahnsteig / Karl Wallowsky. 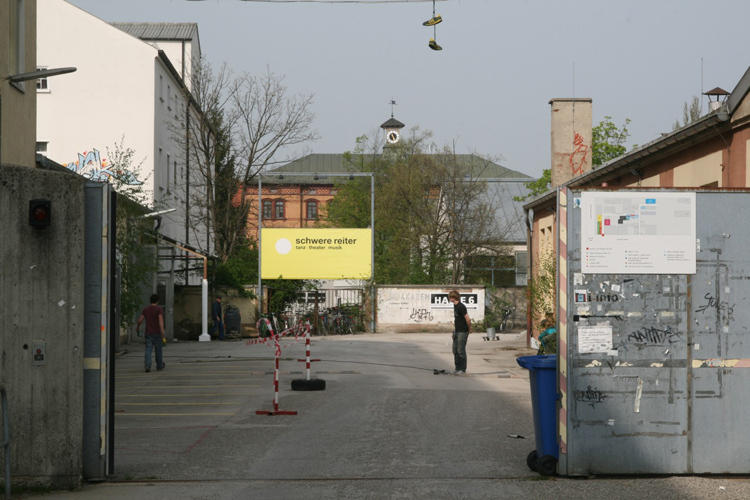 It has been in existence since 2008 and is supported by the city of Munich. 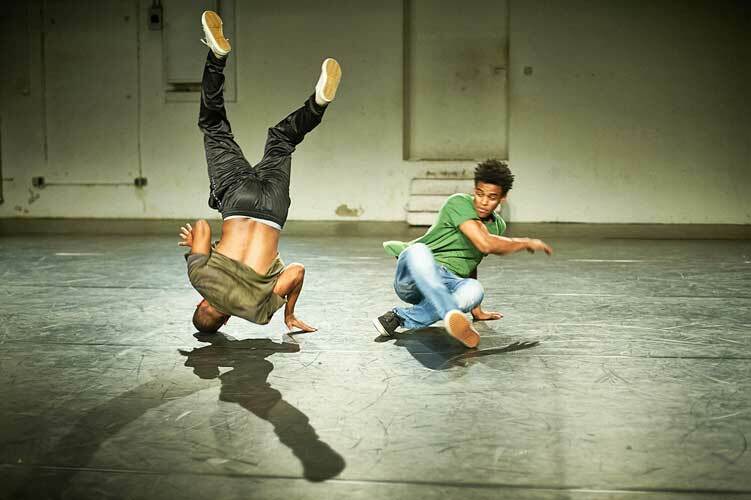 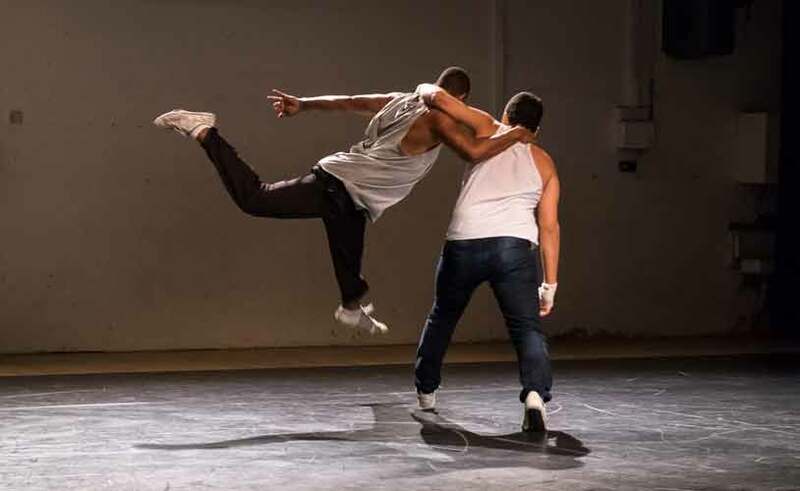 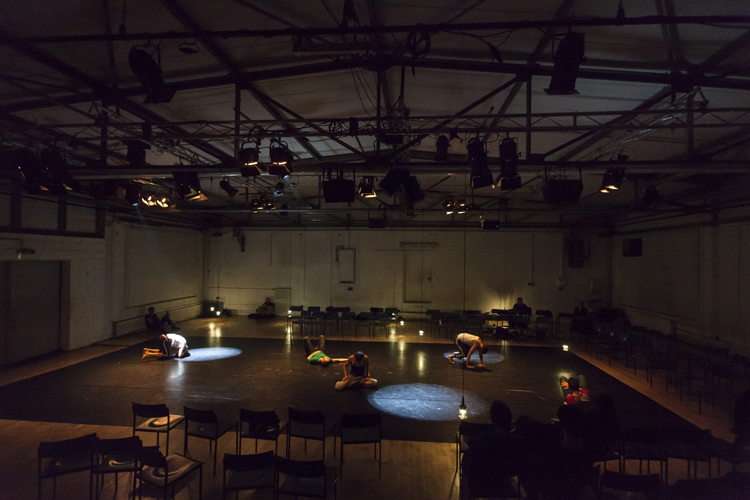 Its three partners represent the sectors dance, theatre and music, with each taking sole and autonomous responsibility for their respective programmes.